Short of a reality show or Seinfeld, it's rare to find a TV program based so closely on the star's real life. But when The Jim Gaffigan Show aired on TV Land, the similarities were unmistakeable. 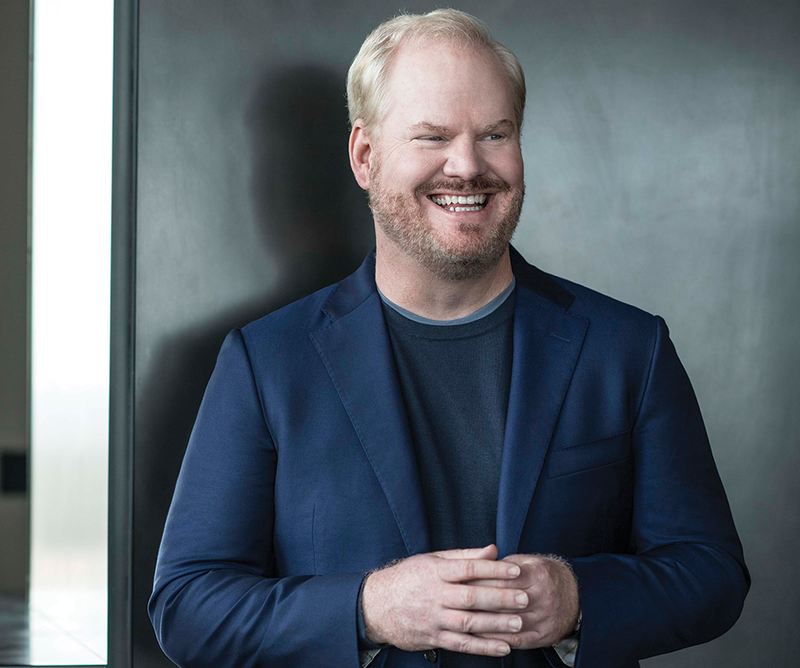 It paralleled Gaffigan's domestic situation when he, his wife/co-writer, Jeannie, and their five children lived in a cramped two-bedroom apartment in New York City. Gaffigan played himself, a befuddled Everyman struggling with life, family and friends, many of whom became recurring characters on the show. Although the Gaffigans retired the show in 2016, Jim remains busy. A successful actor, author, recording artist and stand-up star, he's played dozens of television, film and animated movie roles, and added a string of specials, best-selling books, Grammy-nominated comedy albums and commercials to his credits. He specializes in observational comedy, tapping topics like domesticity, fatherhood, growing up in a large family, his inherent laziness and food. Food especially. "We're never satisfied when it comes to food," he mentioned in a monologue. "You know what'd be good on this burger? A ham sandwich. Instead of a bun, let's use two donuts. That way we can have it for breakfast. Look out McGriddle. Here comes the donut-ham-hamburger!" Necessity, the old saying goes, is the mother of invention. For performing artists, creating your own company often comes out of realizing that the only way to do the kind of work you want to do is to stage it yourself. That was the inspiration for Lillian Barbeito and Tina Berkett, dancers who had moved to Los Angeles from New York circa 2007, and found that there wasn't a place performing the kind of dance they loved. "There has actually always been great dance in Southern California, particularly in Hollywood dance on film," Barbeito says. "But in 2007, there was not work that was internationally recognized, and no way to make a living as a dancer." Bodytraffic then came about as a combination of the two co-creators' shared quest to create such an opportunity, but also out of their differences. "Part of our success is that Tina and I are very different dancers and people in terms of our aesthetic tastes," Barbeito says. 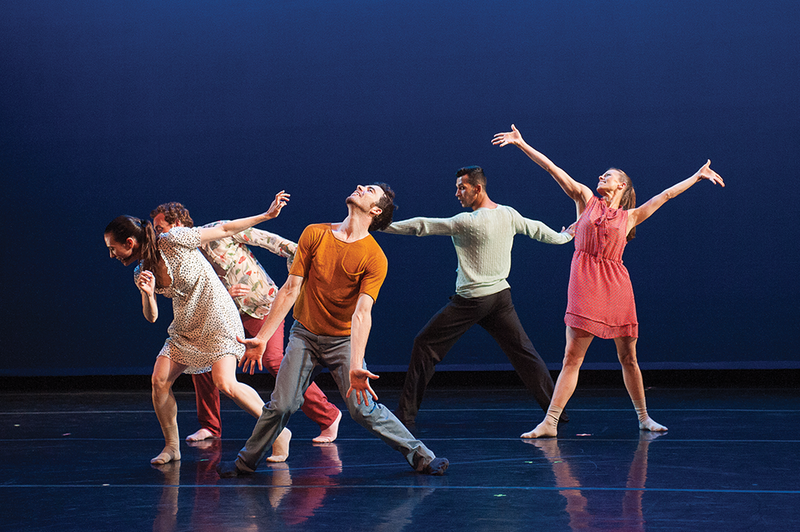 "I love dance theater with darker themes; she loves tap and jazz and dance showmanship. It's the interweaving of those tastes that's the essence of Bodytraffic." When you think about the work of creating visual art, you're likely to picture a lone artist toiling away in an empty room. But that work doesn't have to be so solitary; sometimes it can be a party. 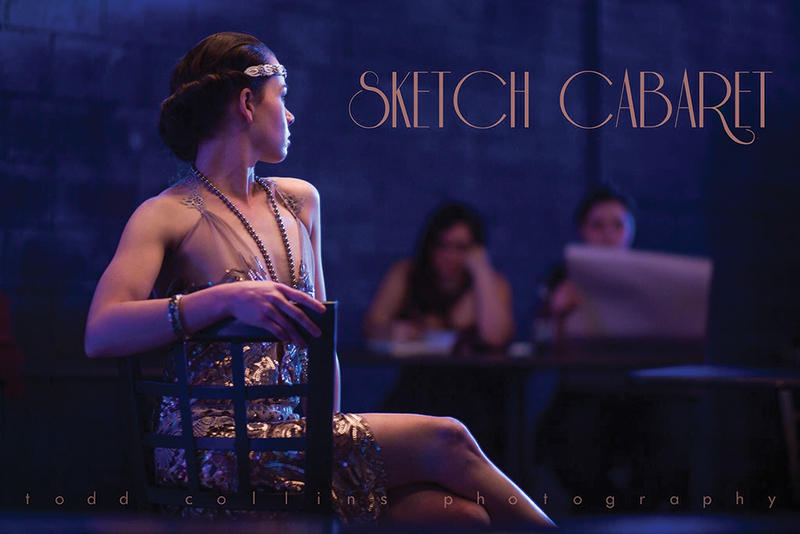 Sketch Cabaret provides a distinctive environment for people looking to combine the labor of creating with a true social event. Live costumed models fill the venue, providing artists with subjects for their work usually organized around a specific theme; for this month's event, that theme is the trippy 1973 animated fantasy Fantastic Planet. In addition, local music acts—like this month's Fameless and Tycoon Machete—and other live performances add to the circus-like atmosphere, plus local vendors and artists selling their work. According to Sketch Cabaret creative director Tara Evicci, this environment can provide a unique dynamic for artists accustomed to working in solitude, whether that means networking with other artists, or finding potential buyers for their work. "I think it mixes people up, shakes them up in a good way," she says. "You can see how other people put down shapes. ... People can walk up and say, 'I love your work.'" Growing up in Sandy, Utah, Julie MacNeil can't remember a time when she didn't know she was adopted. Eventually reaching 6-foot-4 and standing out from her adopted family both physically and with her more outgoing personality, she was curious about the biological family that gave her up, but wasn't driven to investigate throughout most of her adult life. 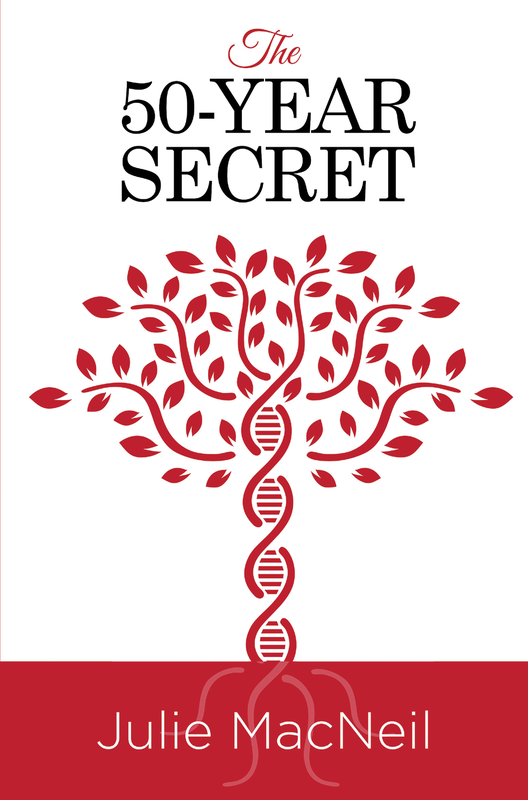 It was only when she was approaching the age of 50 in 2012—and saw a story about the then-brand-new 23 & Me genetic testing service on a network morning show—that the journey chronicled in her book The 50-Year Secret really began. MacNeil's subsequent DNA test revealed that she had a genetic liver-lung condition called Alpha-1 antitrypsin deficiency. And it was only a chance conversation with one of her financial planning clients that she became aware that the condition was potentially fatal, and would require preventative treatment.